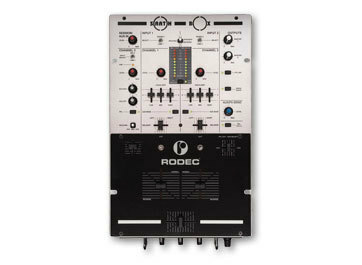 SCRATCHBOX, 2-Channel Mixer from Rodec. 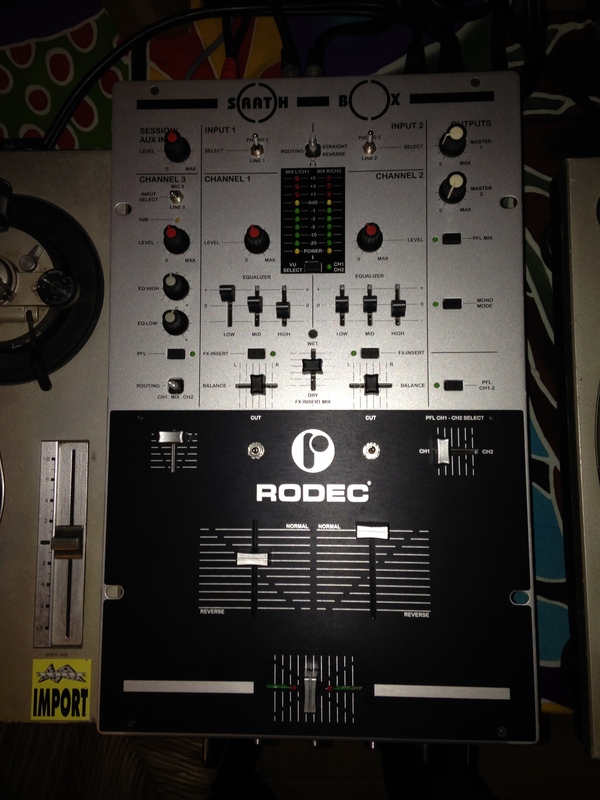 Evolutionary Possibility to mount optical faders and add input / output numriques ..
High end components, and assembly technology Rodec hand !!!!!!!!!!!! 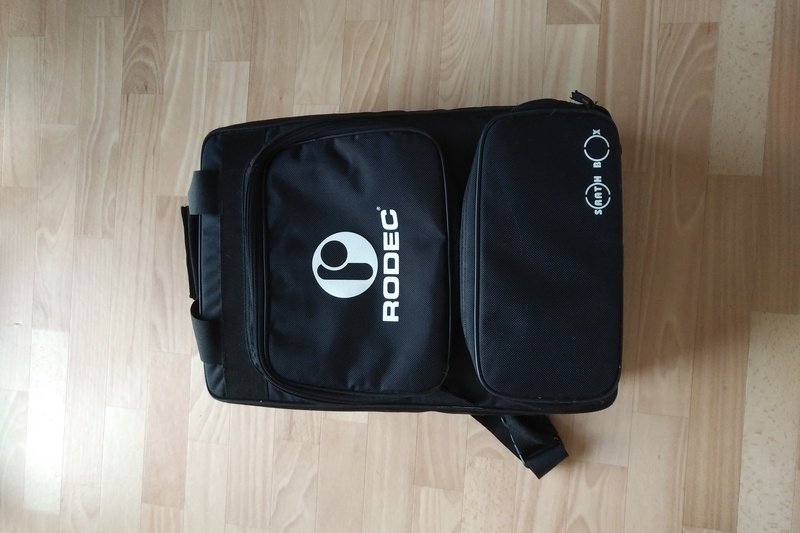 Dveloppe a table with the know-how in cooperation with Rodec Dj's! Not a breath Sound Rodec!! 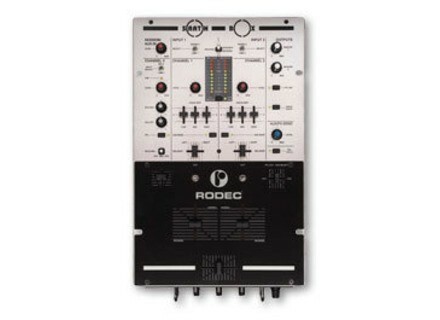 Equaliser more qu'fficace Technology Rodec!! The feature that I like most is his Son, robustness and the quality of its components and assembly. The only particular feature I like least is certainly its price ... but it's nothing nothing! Reports qualitprix satisfying (bought 755 New) given the quality of the product! jumpoff02's review (This content has been automatically translated from French)" A bomb!" The equalizer does its job and is very accurate! It does not completely shut off all frequencies, less than 24 dB I think. This being is more than enough. 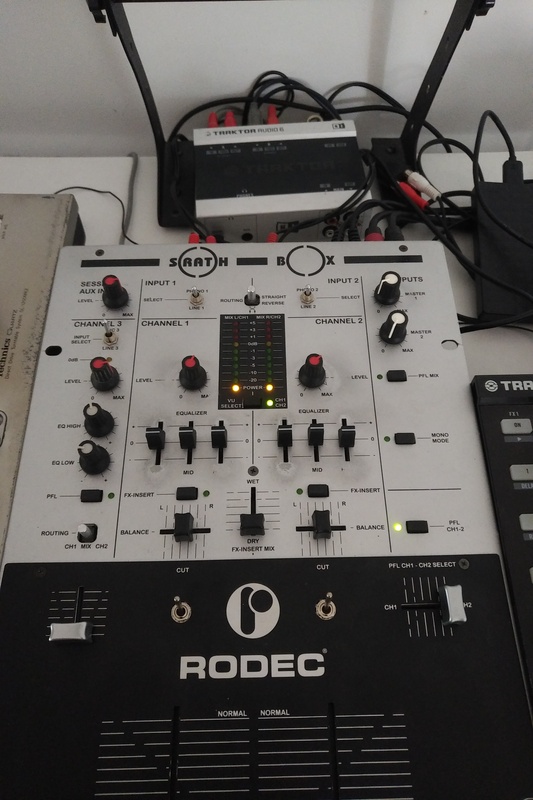 Hak 360/380, ttm56, Sl 05 pro, 07 pro and Samurai pmc 37pro, mackie D2 (crossfader similar but very poor quality manufacturing, died after 2 months without warning, great potential but was botched) shdj 1200 , pro and pro sm1 sm2 and a few others. Everything but especially the crossfader! This is the most accurate that I had in my hands, that of ttm56 well but I cut the shortening in time with iron washers. It is fully customizable (hardness, cut in time etc. ..) What sound bah Rodec = D!! I use it for a few days and I'm in love! minimum: the same, its price! 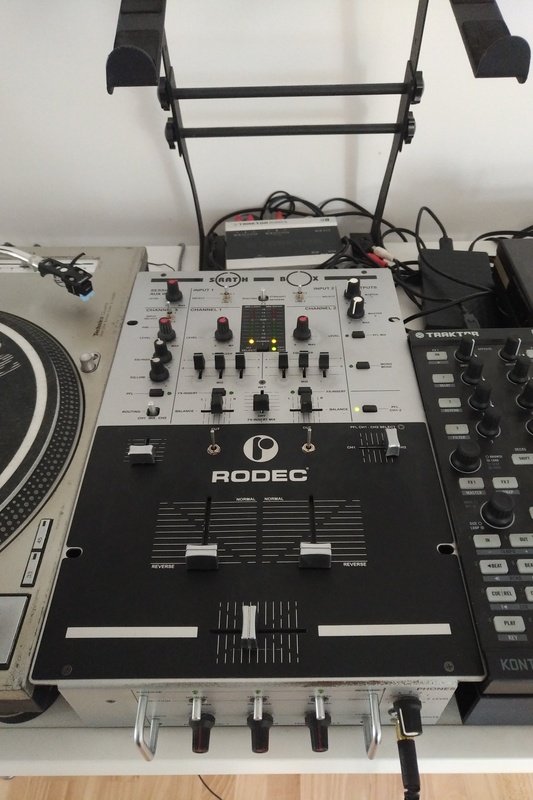 Numark DM 950 and DXM06, Gemini and ps676i PS04, stanton SK2F and SA12, NUO5 Ecler, Rane TTM56. Nothing to say it is well worth its price! without hesitating, she is perfect!